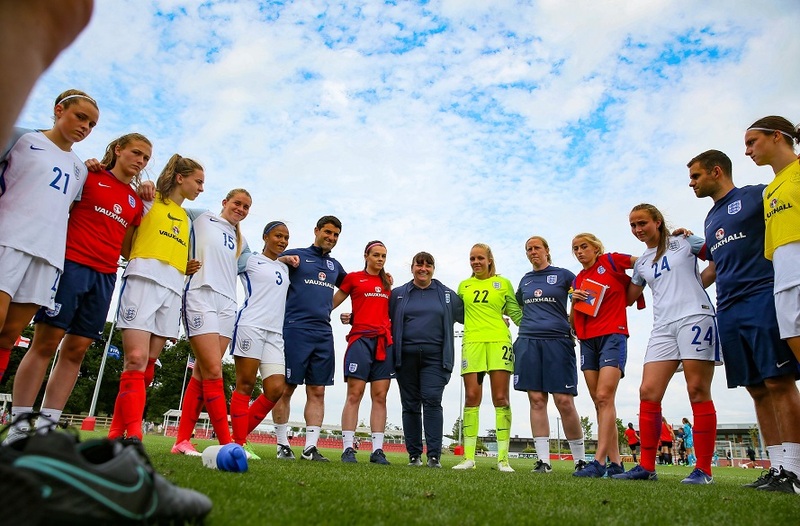 Over the past six months over 60 sport scholars have been representing NTU and for some, their country, in a wealth of competitions and fixtures. Here NTU Sport celebrates their successes. This academic year, NTU welcomed over 60 elite athletes to its sport scholarship programme. Over the past six months they have been representing NTU and for some, their country, in a wealth of competitions and fixtures. Here NTU Sport celebrates their successes. NTU secured an overall third place at the 2016 Canoe Championships, held at the Tees Barrage, Stockton-On-Tees. With a team consisting of five NTU scholars, one TASS scholar and one Canoe Performance Team member the odds were in their favour. They secured five podium positions within the various disciplines (K1, C1, C2, Mixed Team and Open Team). 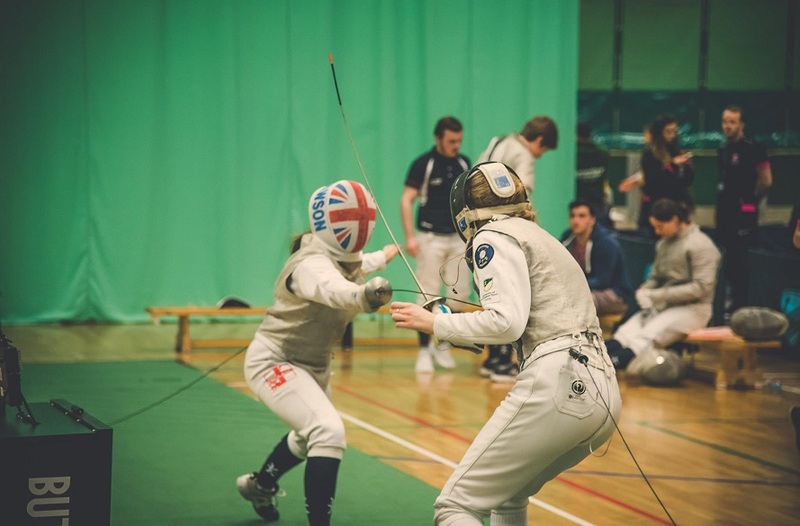 James Cooper a first year scholar, obtained the most podium positions securing a gold medal in the mixed team event and silver medals in both K1 and open team. NTU Sport scholars had a significant challenge at the English Institute of Sport in Sheffield. Out of the six scholars that competed, Zoe Lucas, Robert Needham and James Taylor secured positions within the finals in their respective disciplines, with Christian Byron and Miles Richardson just narrowly missing out. 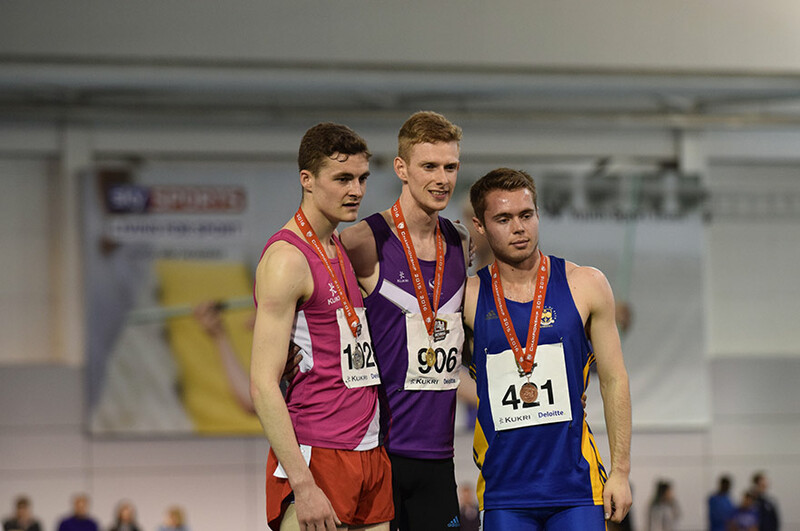 Robert Needham, one of our longest serving sport scholars after completing an undergraduate degree and now a postgraduate degree at NTU, went on to the podium at the Indoor Championships, winning the silver medal for the 800m and securing an indoor PB time of 1:50:35, which also secured him a fifth place ranking in U23s British Athletics. NTU Sport Scholar Derick Osazemwinde finalised his last ever Boxing BUCS Championships with another gold medal. Derick who has fought his way to a gold medal in the 69-75 kg men’s finals for the last two years, eased through the semi-final, before his final opponent pulled out of the fight, resulting in an automatic gold medal. This year NTU welcomed its first ever climbing scholar, Beth Garratt. In her first national competition for NTU, Beth fought through a difficult climb, accompanied by an illness, to help her team to an overall finish of fourth in the Team Championships. NTU Netball scholar Kaya Wilson, now in her second year of her sport scholarship, has enjoyed a highly successful season, helping the team reach the BUCS Trophy final on Wednesday 16 March. 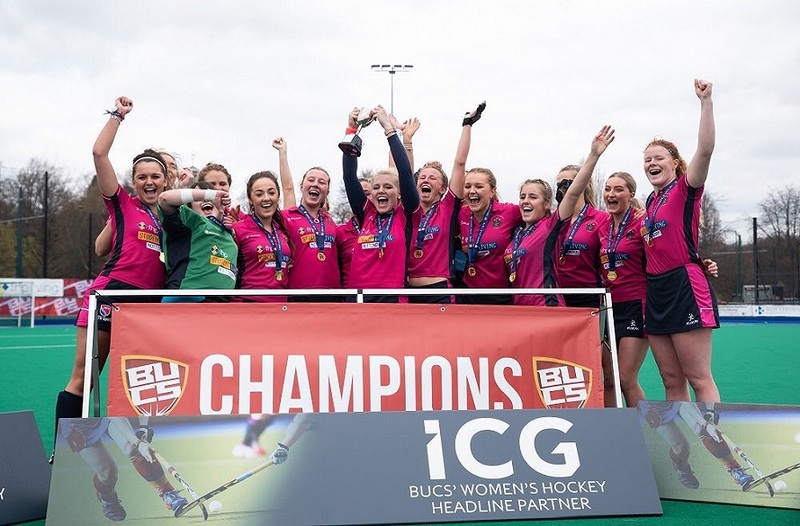 Despite scoring an astounding 45 goals, the team lost out to league rivals, The University of Worcester and claimed silver medals. Third year rugby union scholar, Becky Noon, was selected to represent England in the Women’s U20 Six Nations tournament against France on Saturday 5 March whereby she featured as a replacement. After a turbulent off-season, Joe endured a difficult two-month recovery after requiring an operation on his shoulder to repair torn cartilage. After a very rapid rehabilitation Joe was called up to the GB Canoe Sprint camp in Seville, after he was deemed fit to train. This was a fantastic achievement for the GB Canoe Sprint scholar who had originally been ruled out of competition until early April. In his first year at NTU, hockey sport scholar James Albery has already proved his worth after gaining his first senior men’s call up for Great Britain. Travelling to Portugal, Albery joined a whole host of established senior internationals in the Men’s European Indoor Championships. Already a vital member of the GB U21 team, James is now working harder than ever to increase his number of senior appearances. With so many notable achievements in the first six months of the year, NTU Sport is excited to see what the second half of the year has in store for its athletes. Keep up to date with all our results and successes by following us on Twitter.